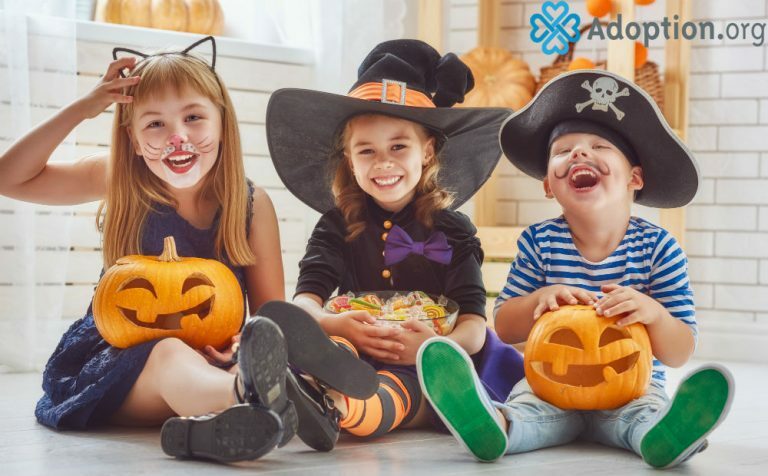 What Are Some Fun Family Costume Ideas for Halloween? I was never a huge fan of Halloween, even as a kid. But now that we have a child, it is fun to see his creativity come to life and there is no better time of the year than Halloween to let him explore a costume! One of the first Halloween’s we had as a family of three, we all dressed up as minions! Well, we, as parents, didn’t have the full costume but at least we wore yellow. An easy DIY idea for the minions is yellow shirts and overalls! Easy peasy. Our son was so excited about it, so now I am excited to explore some great ideas with you. Our son is a complete fan of superheroes right now, so a great family costume idea would be for everyone to dress up as their favorite superhero. Last year, our son dressed up as Captain America, and we all wore our superhero shirts! Maybe this year we will all get costumes. His idea for this year is Star Wars. It would also be another easy and fun costume idea for families to dress up as their favorite Star Wars character! He also is a fan of “The Incredibles.” Have you seen the new movie yet? It was the first movie our son saw in the movie theatre this year. But how fun would that be? Someone dressed up as Jack-Jack (he is my favorite), the mom and the dad, if there are three of you. There are also two more kids if that fits your family better! While looking for ideas, I found some really cute and creative ones. I am not the most creative or crafty, but I saw an idea to dress up as smores. The mom and the dad were the graham crackers, and each of the kids was the chocolate and the marshmallow. These could easily be all handmade, almost all out of cardboard. The graham crackers and chocolate could be large pieces of cardboard that you wear, and the marshmallow could be all white clothes with some padding stuffed inside to make it look poofy like a marshmallow! Another super easy to make idea is for everyone to dress up as “Where is Waldo.” Everyone wears blue jeans and a red and white striped shirt. Easy enough! The only cost would be to buy the red and white striped shirts if you didn’t have them already. I am all for low-cost ideas! Some other cute ideas I saw that you could either make or buy were: “Angry Birds,” “The Flintstones,” “Mario Brothers,” hot dogs (with someone being the hot dog, ketchup, bun, and mustard), Lego characters, and “Toy Story” characters. Oh man, am I excited for Halloween now. What will your family be this year?